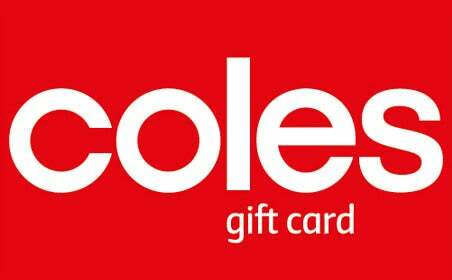 Buy any Coles, Kmart or Target eGift Card to go into the draw to WIN 1 of 4 x $250 Coles Group eGift Cards. 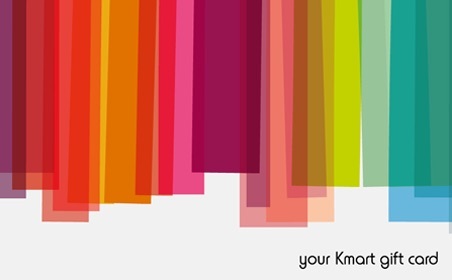 Win 1 of 4 x $250 Coles, Kmart or Target eGift Cards. Click on a Gift Card below to purchase and go into the draw. Buy any Coles, Kmart or Target eGift Card of any value to automatically go into the draw to WIN 1 of 4 x $250 eGift Cards. 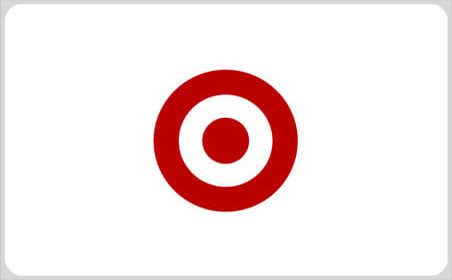 Winners will have the choice of a $250 Coles, Kmart or Target eGift Card. #amazing! See terms here.